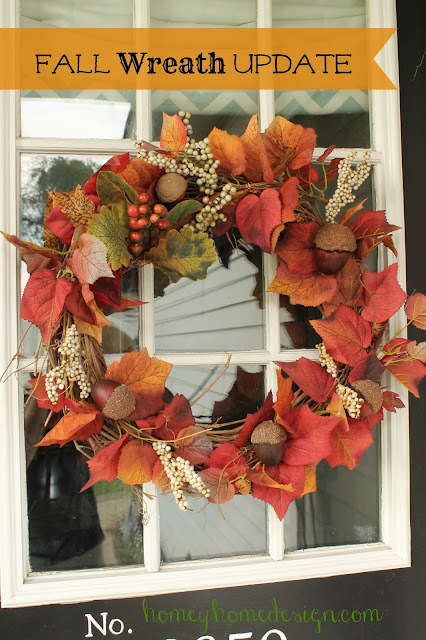 September 22nd is officially the first day of Fall!!! YAY! 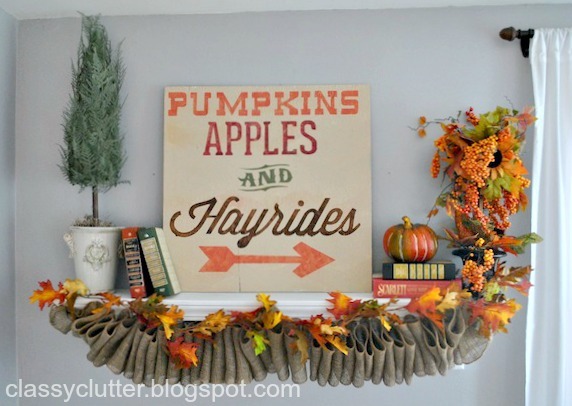 Fall is by far my favorite season! I really love everything about it. Especially the weather and the food! 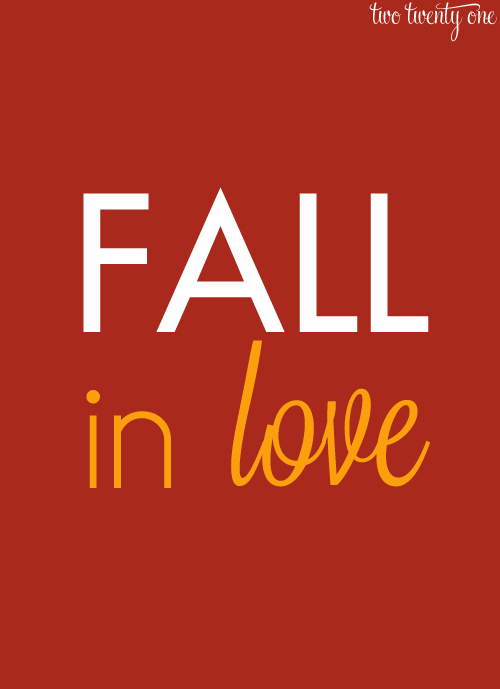 Apple Cider, Pumpkin everything, steamy soups, oh my! 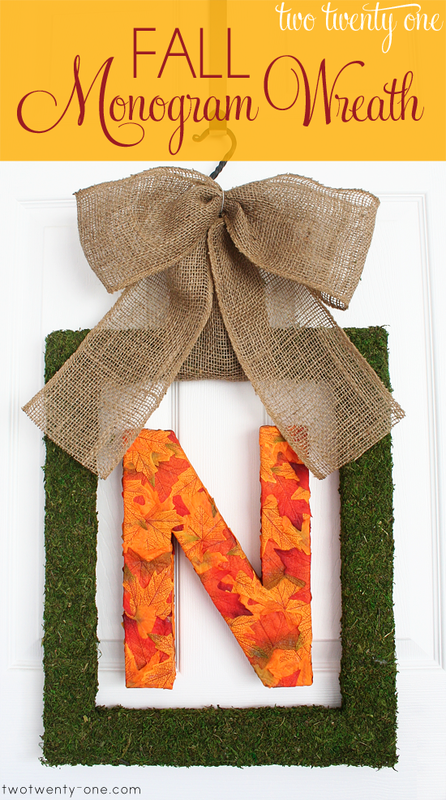 The temps have dropped and we are loving the gorgeous Fall weather in New York! 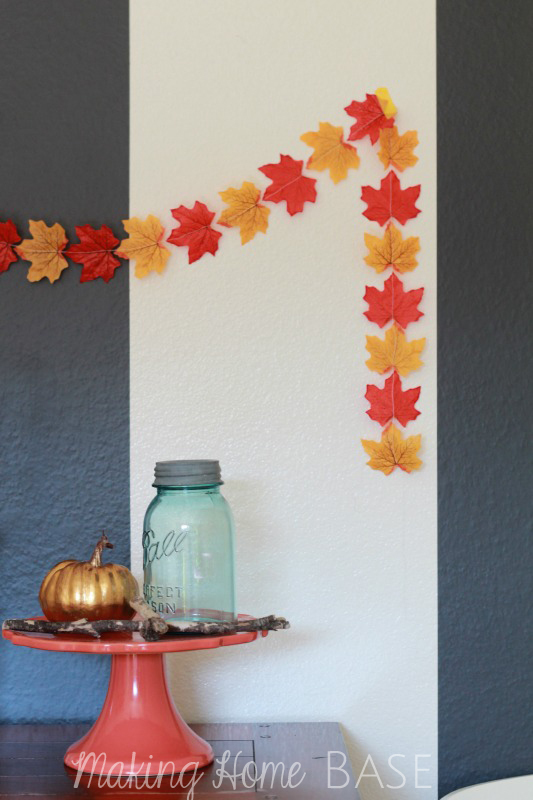 I thought it’d be fun to round up some really cute Fall decor ideas! 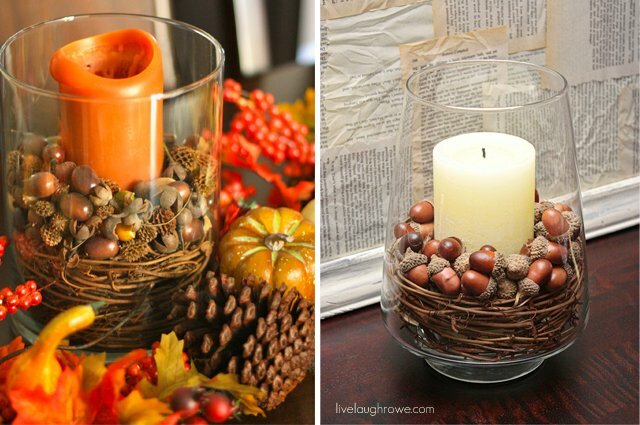 Here are some of my faves! 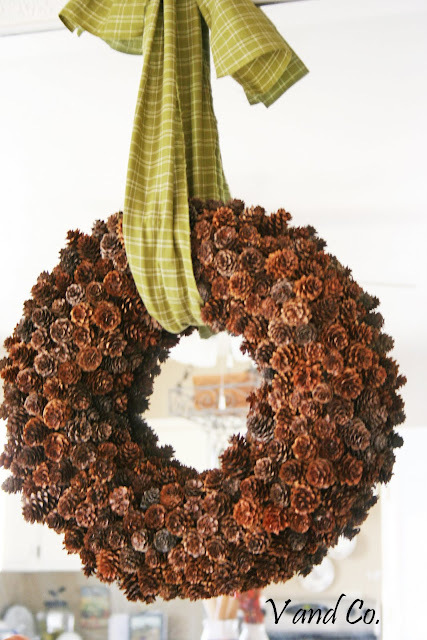 Pinecone Fall Wreath from V & Co. 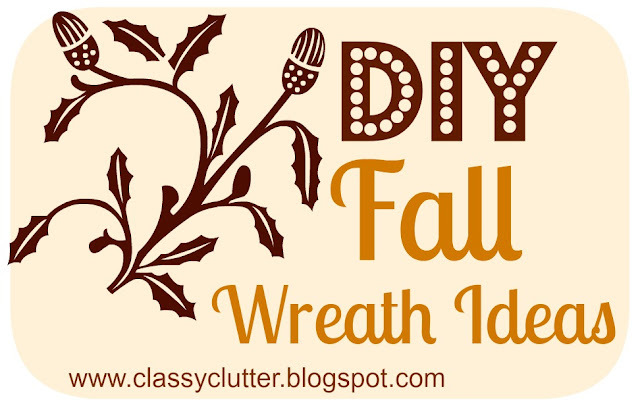 Check out these DIY Fall Wreath Ideas too! 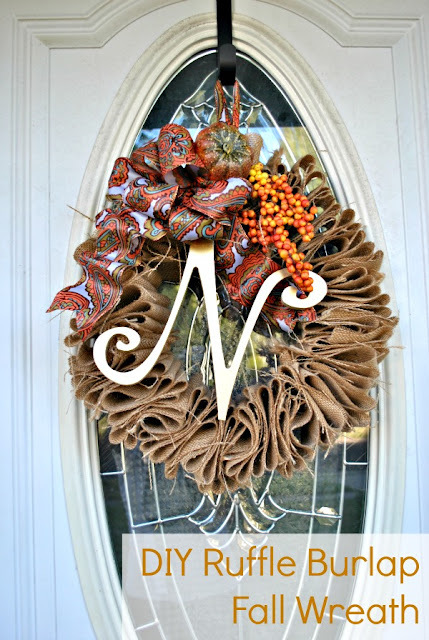 Love all the fall decor ideas they are truly vibrant and refreshing.Pine-cone Fall Wreath is my favorite.Thanks for fall decor inspiration.